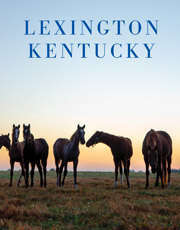 In 1893, bourbon from this distillery was selected from over 400 whiskeys to represent Kentucky at the World's Fair. 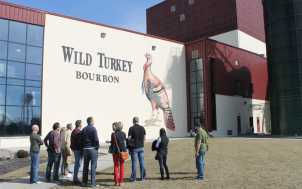 The same fine 101 proof Wild Turkey bourbon is still made today. Visitors will tour the fermentation area and the cistern room where the barrels are filled as well as timbered warehouses to experience the sites, sounds and smells of a working distillery. Operation Hours: NOTE November 1, 2017: Wild Turkey is putting together a volunteer day on Saturday, November 4, to give back to the community. 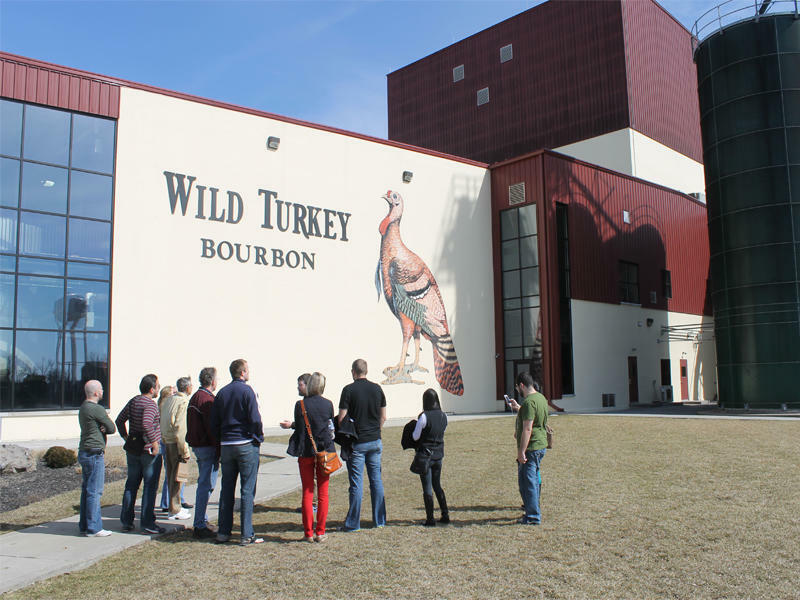 Due to nature and size of the event the Wild Turkey Visitor Center will be closed until noon on November 2nd and closed all day on November 3rd and November 4th. Tours are given Monday through Saturday on the hour starting at 9 a.m. The last tour of the day is at 4 p.m. Open seasonally on Sundays as well (March through December) with the first tour at 11 a.m. and the last at 3 p.m. Closed on major holidays.